TDC streaking to PB’s and Podium’s this weekend! TDC took a trip to Dubai for Training Weekend! 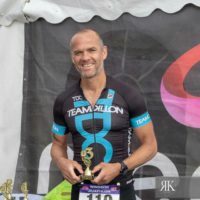 A great start to the Season at the Dambuster this weekend! 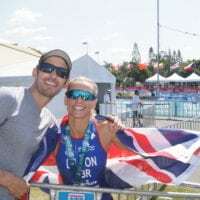 TDC successful at the European Triathlon & London Triathlon! TDC Training weekend, Complete Success! 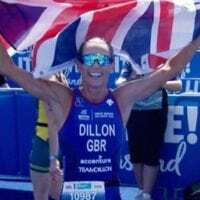 Join us at the Team Dillon Training Camp! Major races announced for 2012 season!